Our first stop was the view deck famously known as Dayanara Torres (named after the Puerto Rican beauty queen who once had a photo shoot there). 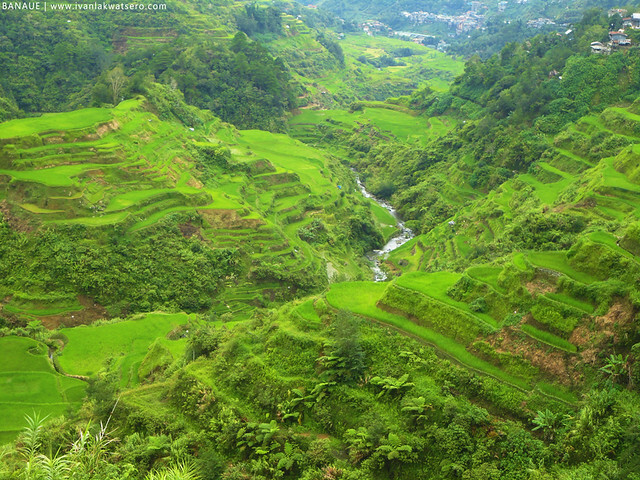 As stunning as the former Miss Universe, the view deck offered us a splendid view of the rice terraces, so vibrant green. just look how wonderful the 8th wonder is. 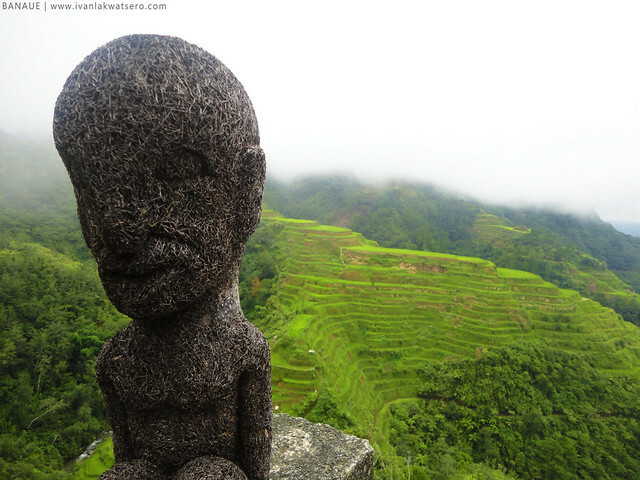 Though the terraces of the town of Banaue are the most famous of all the terraces of Ifugao province, these aren't included in the 5 terraces of Ifugao listed as UNESCO World Heritage sites. 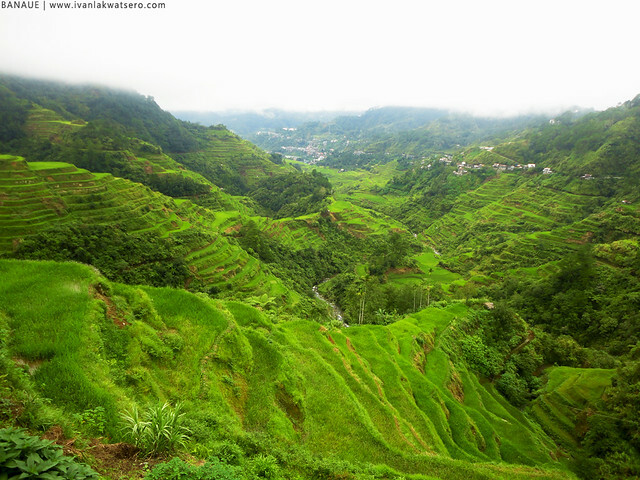 The list only includes the following: Terraces of Batad, Terraces of Bangaan, Terraces of Mayoyao, Terraces of Hungduan and Terraces of Nagacadan. 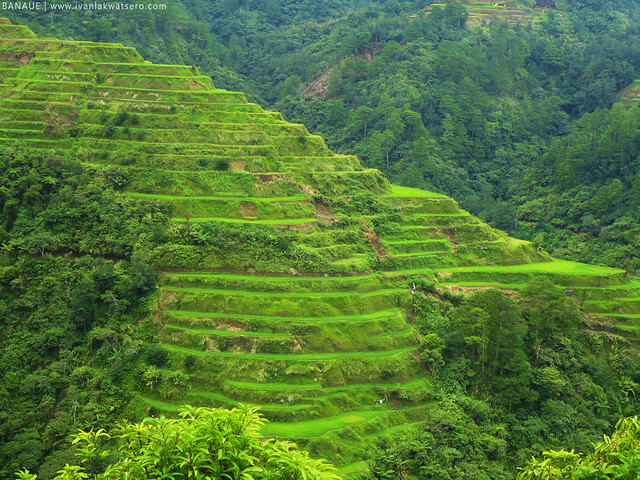 How does a rice terraces work? 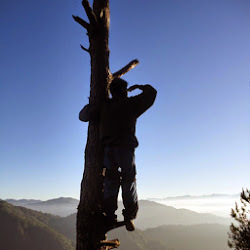 The Ifugaos wonderfully carved these terraces from the slopes of the mountains where there are springs or waterfalls. Then the water from these sources cascades down and irrigates each step of the terraces, not a single drop is wasted. 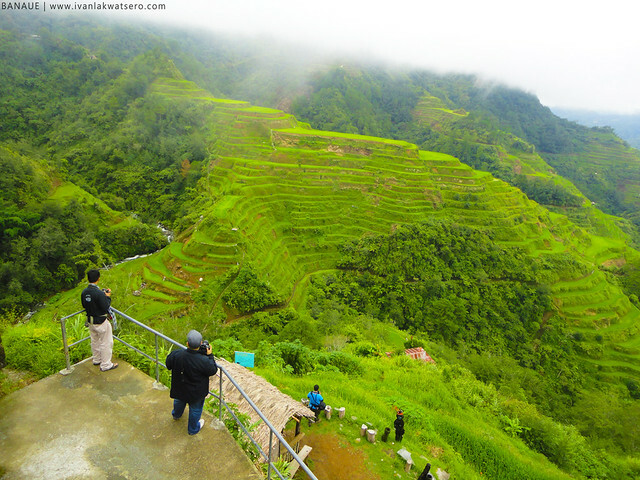 And take note, the oldest terraces complex were ingeniously created 2000 years ago by the people of Ifugao using only their bare hands, amazing! 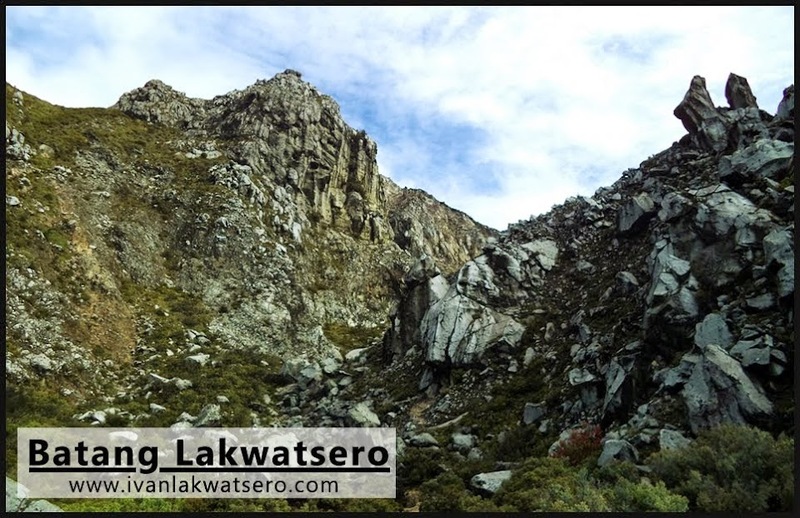 Not too far from Dayanara Torres Viewdeck is the Main Viewdeck, we went there next. 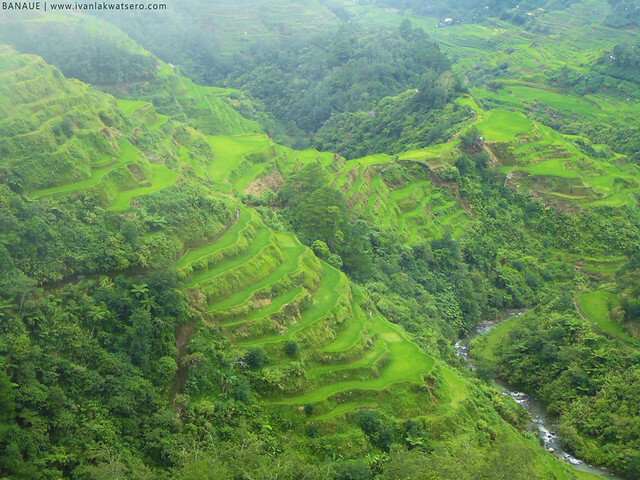 The whole complex of Banaue rice terraces is seen from this viewpoint, I was so amazed. The terraces just clearly defines grandeur and magnificence. and jaw drop here, it was just really amazing. 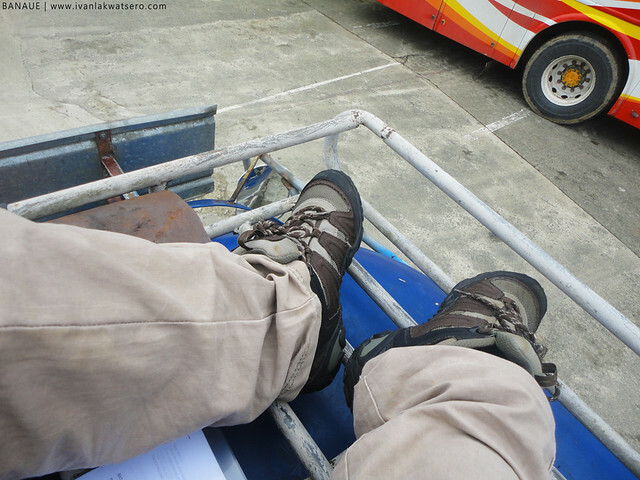 I was still enjoying the view of the terraces when suddenly a man loudly called our group. He said the wooden bikes were about to scoot the street.